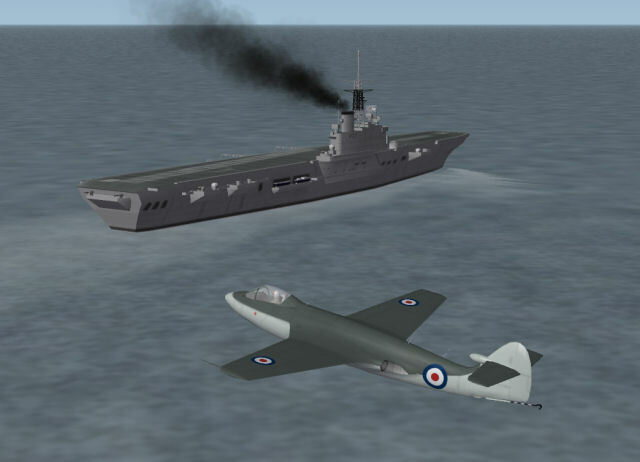 The Sea Hawk F.2 is now available. This is a very similar aircraft externally to the late F.1. The only change I made was increasing the max control speed for the ailerons to reflect the hydraulic boost that was added.